Welcome to the Wolf Pack Howl! 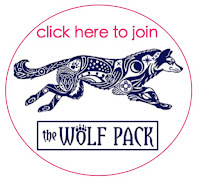 Participating Wolf Pack Authors are sponsoring 3 days of giveaways on their Facebook pages. Each author is offering their own prizes (listed below).